We are based about 400 metres from the Tørvis hotel in Marifjøra. See map. 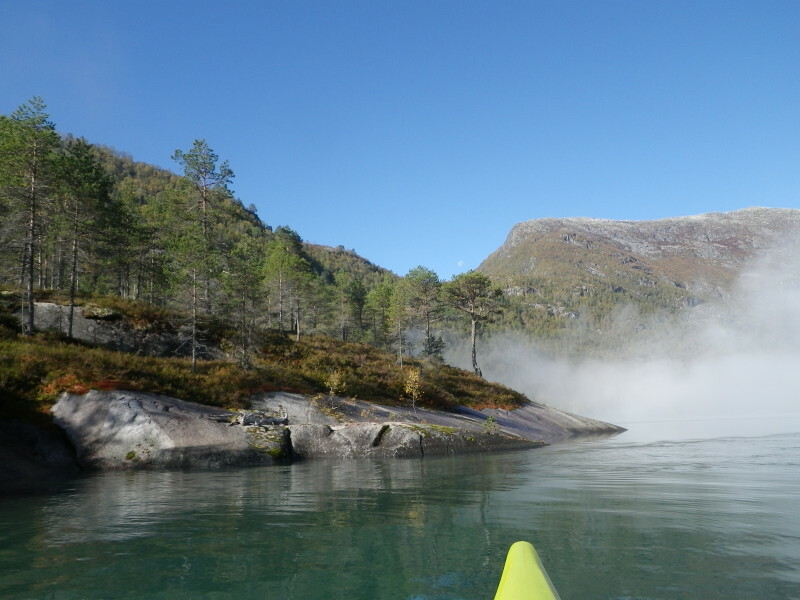 After instructions we paddle towards Solvorn. 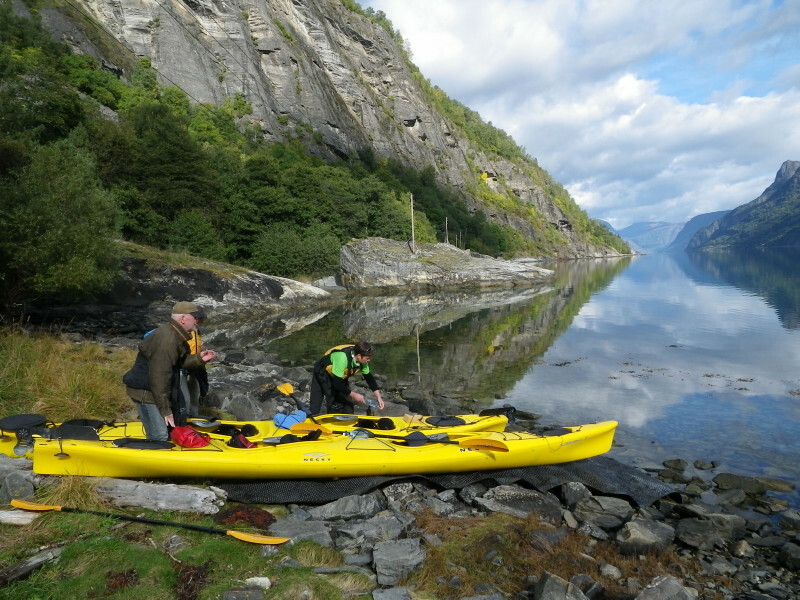 Along the way we may see seals and/or porpoises.We take a lunchbreak on a nice spot along the fjord.Bring your own food,drinks and extra clothes/towels,and don't forget your camera-you will have four exciting hours – guaranteed! 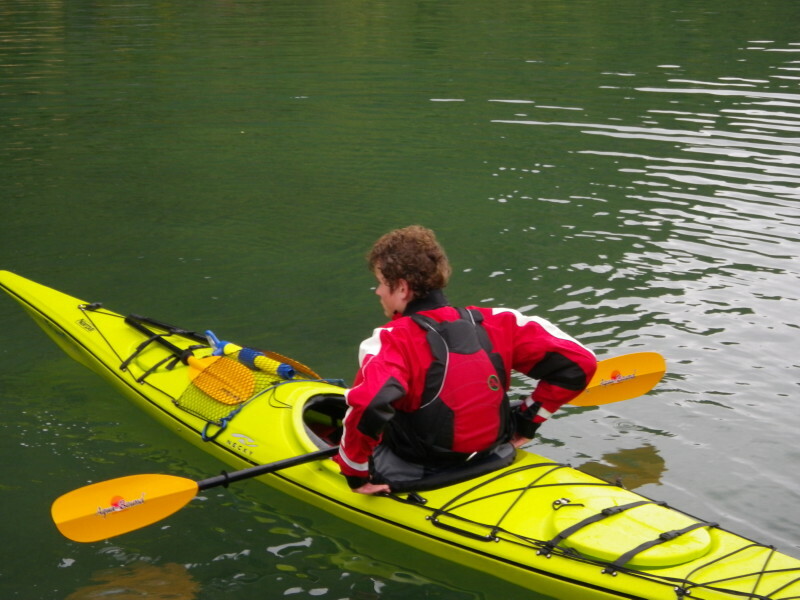 Children 7–14 years are required to paddle in a tandem with an adult. Bring your own food,drinks and extra clothes/towels. Booking in advance is advisable as there are limited places available, with a maximun number of 20 persons per tour. 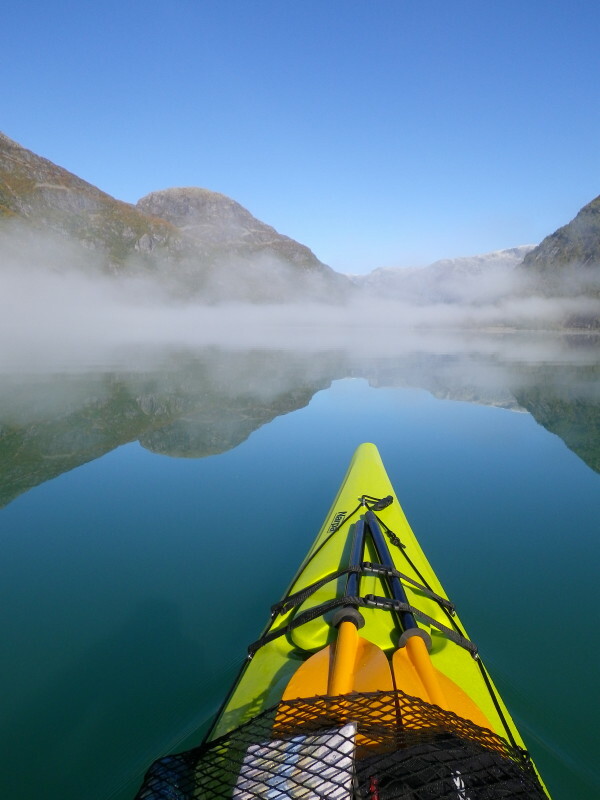 Sognefjord, the longest fjord in Norway. The pretty little village of Flåm. 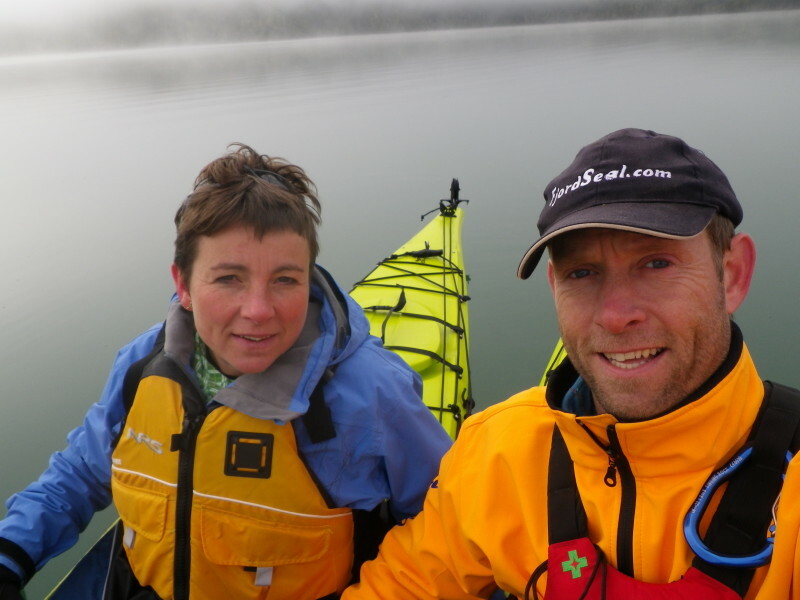 Guides who can accompany you around the Jostedalsbreen and the Jotunheim Mountains. 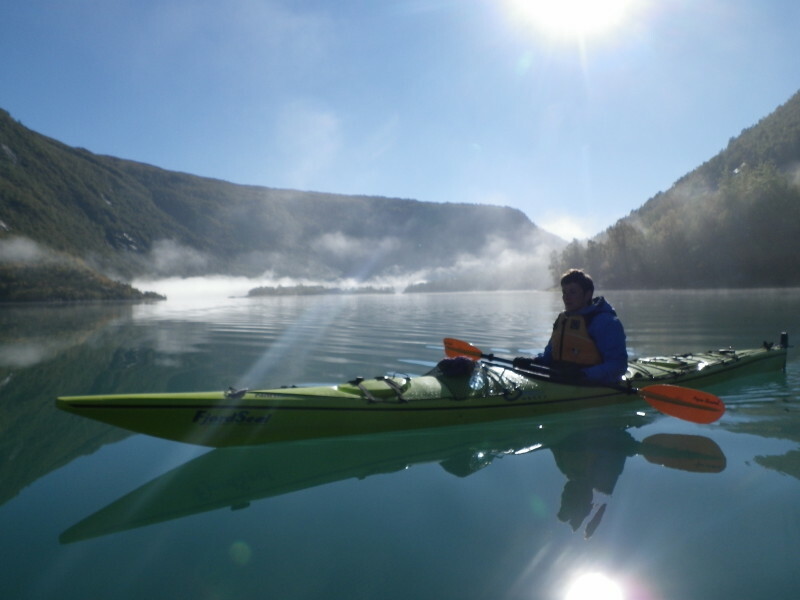 Kayak trips on the glacial lakes of Jostedalen. Skiing just behind the Hafslotun Holiday Park: Sogn Skisenter. 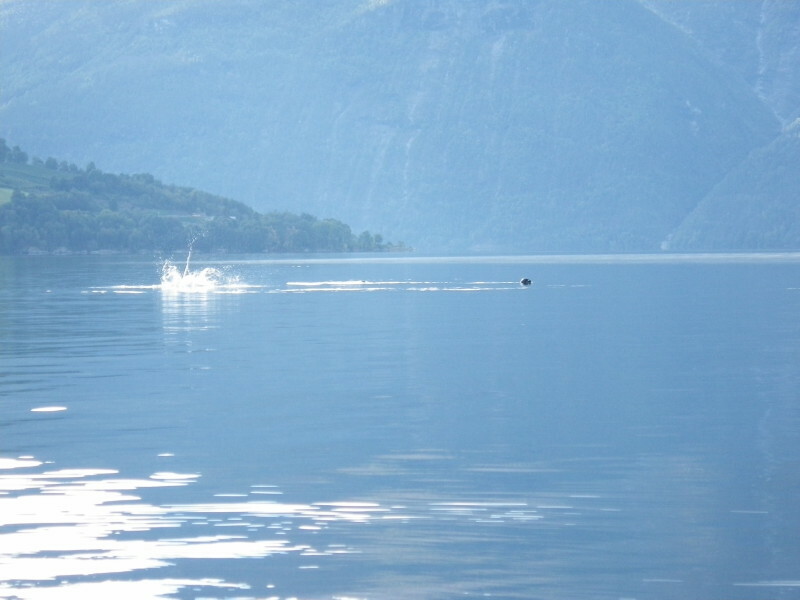 Information about skiing around the Sognefjord.